Trick or treat is done, Halloween is over and fall is here. 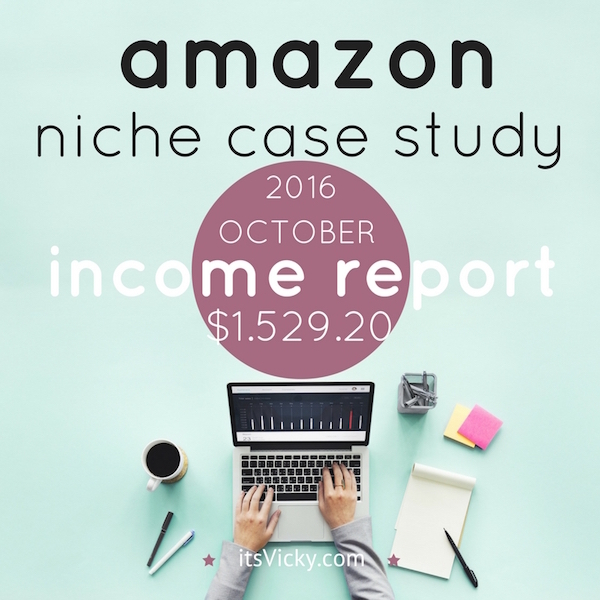 It’s time to sum up the numbers of our Amazon Niche Case Study for October 2016. I’m usually not this excited for fall and the colder months, but since my case study site is offering reviews, information and helpful tips related to these colder months I’m actually looking forward to it. I can’t wait to see what this site can produce for us. October didn’t disappoint, we saw an increase in all numbers and I’m liking the positive trend. Hoping the curve will continue to point up, going into November and December. The site is a health related site, targeting sub-niches in the health niche. It’s based on helpful and useful content to the reader. Most content is outsourced content. The site should be hands-off, based on outsourced content that ranks organically in Google and other search engines. This site is monetized with Amazon products. Sub-niche 1 – main keyword ranked #2 in Google. It’s a low ticket item with the peek season during the winter months. We have daily sales with this sub-niche. Here are some numbers that are taken from Jaaxy, my preferred keyword research tool, related to the main keyword in this sub-niche. Sub-niche 2 – main keyword ranked #3 in Google. 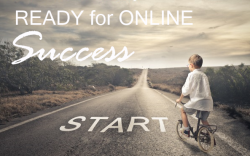 This is a niche that ranks for many different keywords and brings in a lot of the traffic. It’s also a low ticket item that has it’s peek during the winter months. The site brings in daily sales from this sub-niche. I should mention that the only site that’s ranking better then the above main keywords currently is amazon themselves. Sub-niche 4 – This is a low ticket item sub-niche, that I started working with earlier this year. I’ve seen very little traction, probably due to few posts pointing to the main “top 5” article. Sub-niche 5 – This is a brand new sub-niche, so far we have not seen much traction, only a couple of sales this far. It’s an all around year niche that offers high ticket and medium ticket items. I’m hoping this will see some traction so I can continue to see good numbers in the summer months. The main traffic source from the beginning has been organically ranked content in the search engines. It does take some time to grow a site this way, but we are finally seeing some traction. Organic rankings are still where I get the majority of the traffic. In fact, 90% of the traffic comes from organic listings. This is due to 2 – 3 posts submitted weekly. In the end of October, I submitted around 4 articles weekly, trying to step up the game a little bit before the holiday season. This has resulted in the following traffic numbers. 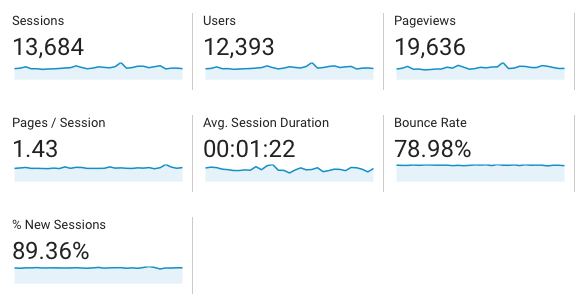 As you can see we have a healthy increase in sessions, users and page views. Session durations is slightly lower, nothing I’m concerned about. The content I use is mainly outsourced. I want this site to be as hands off as possible. 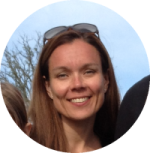 I’ve been very lucky to have found a writer that had experience in the health field, she was a great writer and I was very fortunate to have her provide content for the site. In late September, my writer that I loved to work with, turned in her articles later than usual. Not a big deal, but the articles weren’t really her style. Anyway, I let it slide. The week after she submitted the articles later than usual again and they were very poorly written. I quickly found out that they were pretty much copied from another article and very poorly re-written. Always double check your outsourced content to make sure it’s original and unique. Having duplicate content on your site will according to Google not hurt you, but it will not rank organically and that’s the whole purpose of outsourcing. The issue with my writer leads me to write a post about alternatives to CopyScape. When I did my research for that article I ran into a tool called Siteliner. 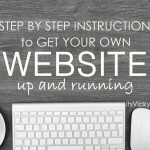 A great tool that will check your whole site for duplicate content. The tool also checks for load time, the number of words per page and more. This time I was mostly concerned about the duplicate content since I had been using my writer for a year. When I confronted her she claimed she had written the articles her self, which made me doubt some of the other content she had written. With a search using Siteliner I found that some of the content had been used on both my in-depth reviews and other summaries through out the site. I’m not overly concerned about that, those pages are ranking pretty good. Here are some data using Siteliner. It was a relief to see that none of the content from my writer was seen as duplicate content. The content she had written in the past was good. To make a long story short, she is no longer writing for me. The one number I will take a closer look at is “Text to HTML Ratio” that does seem high, will have to make some adjustments to that. What Kind of Pages and Posts is Ranking? 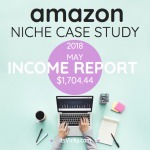 Last month for the September income report, I did a pretty in-depth walk through of what kind of content is ranking for the site. If we compare September to October… it looks very similar. The “Top 5” list from sub-niche 2 gets most page views with the “Top 10” list from sub-niche 1 coming in, in second place. These still receive around 40% of all page views of the site. 4.5 K keywords ranked, again this is due to consistent content submission. We have 93, top 3 rankings in Google, October 2016. That’s 91 more than October 2015. I’m sure that has an impact on the increased traffic. I like the traffic curve for October hopefully we can keep the positive trend going. These graphs are from SEMrush an excellent tool to get additional information about your website. Penguin 4.0 roll out complete – The Penguin 4.0 is now completed, it’s the real-time version that is rolled out. This site is hosted on a shared hosting account, therefore the low cost. This site share cost with other sites $5. Let’s compare that to last years October Income that was $45.92. In one year we went from $45.92 monthly income to $1411.70, I’ll take it :). 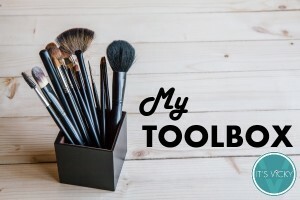 I often get the question, what kind of tools I use or recommend. I thought I would share a summary with you. 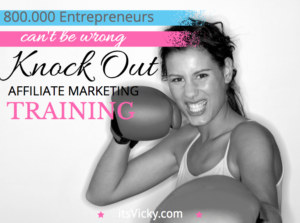 If you click the link it will take you to a more in-depth review of the tool or program. Don’t underestimate the free tools that are offered here. They are very useful! Social media – I finally put in some effort with Twitter. I schedule posts to go out on a regular basis. I got some new followers so it’s going in the right direction. There’s so much more work to do here though. Going forward I want to increase my presence on Twitter, also start working on my Facebook page. YouTube – I did not get around to create any new videos this month, but this is definitely something I have on my to-do list. I know the traffic it can bring, it just takes a little time to do it. 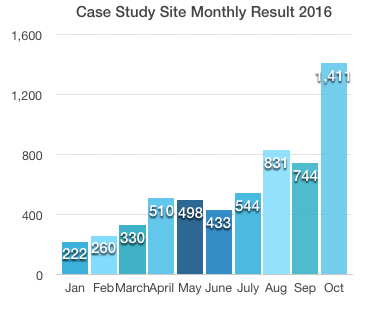 Did you miss the related posts in this case study series? Catch up, right here! I would love to hear your thoughts on this Amazon case study. Also if you have your own Amazon site, feel free to share your experience and results. Just leave a comment below. Great read. And thanks for sharing your toolset. I too find Jaaxy useful for keyword research. 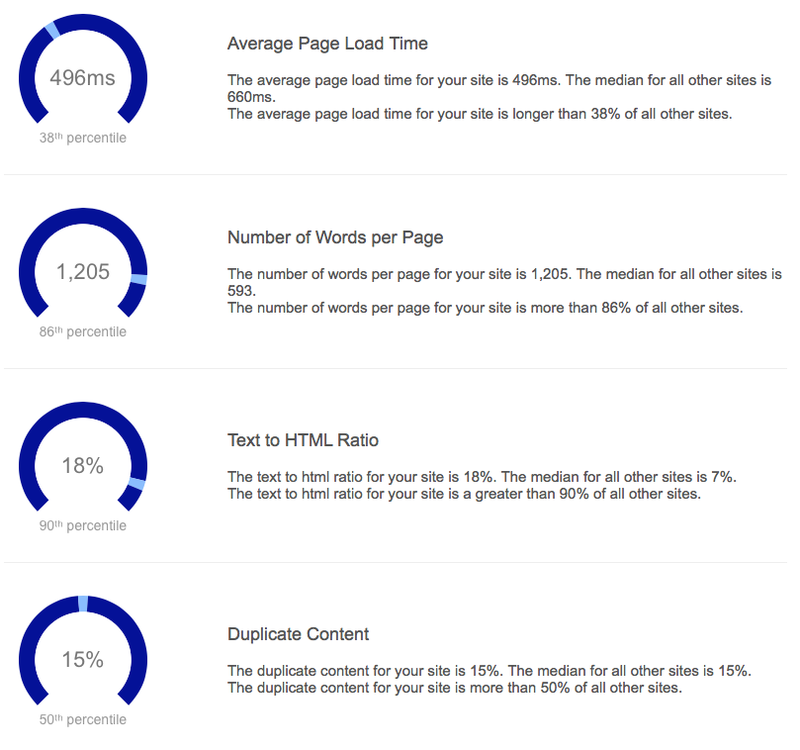 For all kind of reports for a site including audit and position tracking, I’m using Serpstat. It has all basic Semrush’s functions, only cheaper. I also ditched Aweber in favor of GetResponse. I highly recommend you to try it. I run an app for kids business and depend on tools much as you do. Thank you for the tips, tools can for sure be helpful! Wow that is impressive. I have just started with Amazon, so I hope I get results like that in a year or so. Thank you for sharing the tools that you use. They will be of great use to me with my site. Glad you liked the tool list as well, this is the first month that I have included that. What a brilliant website idea, I could spend hours reading through your content, it’s so informative. 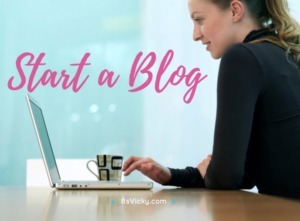 I’ll be signing up for your case study email as I think it will help me in my own blogging site. Feel free to stay as long as you want Dave! Glad that you found the content helpful! 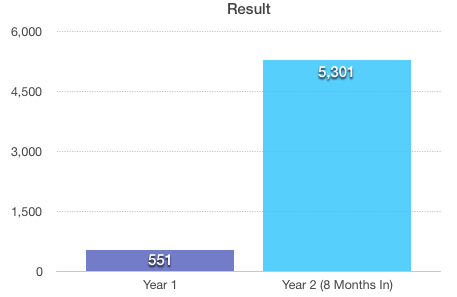 This result is the outcome of good content and consistency, there are no secrets. There’s great potential, good luck with your site! 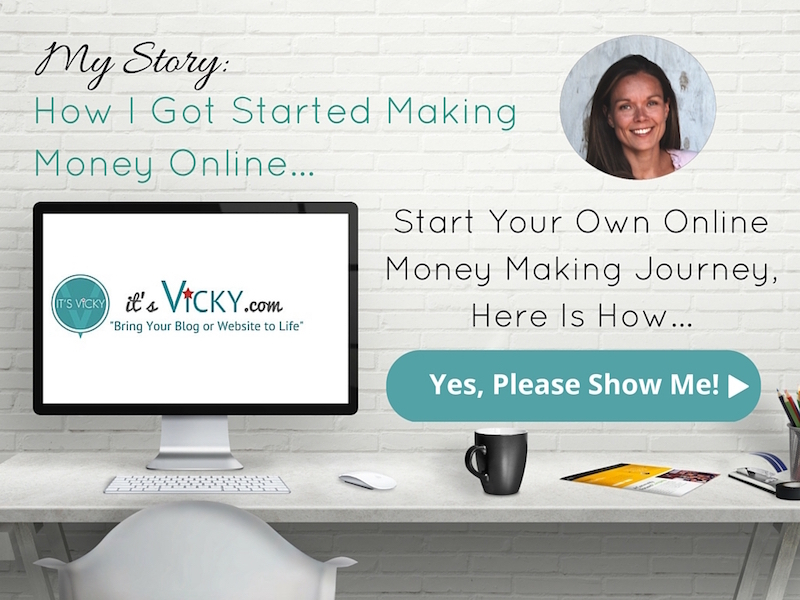 Congratulations Vicky, your doing well. Thanks for sharing the tools you use. You are welcome, first month I’m sharing my tools, but I have gotten good response. Congratulations on your growth! Submit great content on a regular basis and your site will keep growing and so will the results. The holiday season is a great season to be an amazon associate :). Let me know if you have any questions about the tools, will be happy to help if I can! I just love everything about this site. Your writing style is amazing and feels so natural, the lay out of your content looks very neat and professional. I experience a certain feeling when I visit your website and it is a very positive one. Aww thank you Lawrence, that really means a lot to me. I LOVE that you “experience a certain feeling” when you come visit my site. That’s exactly what I try to accomplish, something that feels friendly but still informative and professional. As far as the result goes for this amazon associate site… I’m getting there lol. It’s been a slow growing site but I’m ok since it’s based on mostly outsourced content. I must say though that I’m really excited about November and December, hopefully that will give me a good bump in the income chart. Awesome report, Vicky. You give me some hope as a newbie. Naturally, it takes time and effort, and YES, you are doing well with both. Continued success. It does take hard work, time and a lot of effort, but it’s so worth it! Totally Awesome and very inspiring. Amazon can be often overlooked as a monetizing strategy. I love the openness and the fact that you are revealing all stats wise, and historically so we can see your progress and, of course, use those details as a benchmark to see how our own sites are doing comparatively speaking. Looking forward to more case studies. Yes, I overlooked Amazon for a long time, glad I gave it a chance though. I just started a case study a month ago, it looks promising. I hope I will see more thank 8k as a revenue from your websites. Glad you had an amazing November, hope December are even better!! That’s what I’m hoping for too, 8K would be great! Great post. Thanks for being so transparent.